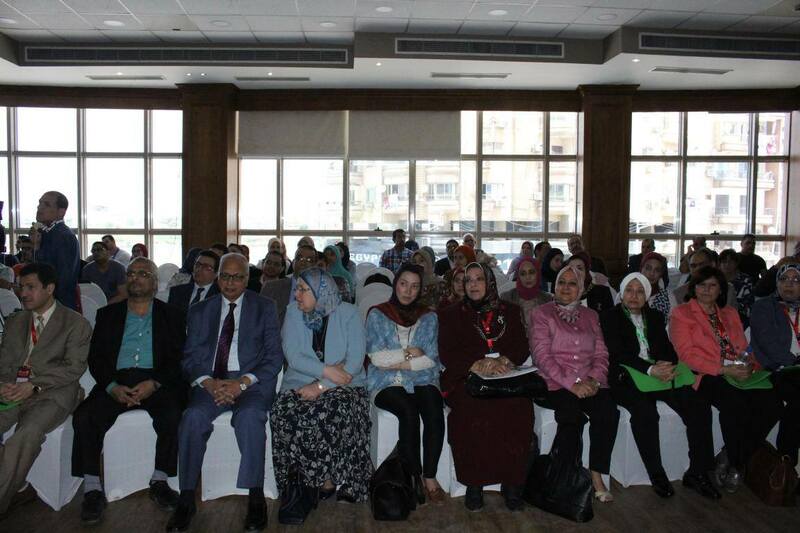 On Thursday 20th April 2017, and under the auspice of prof/ Mohamed Kenawy- president of Mansoura University, started the activities of the first international congress for Child and adolescent psychiatry unit – faculty of Medicine. 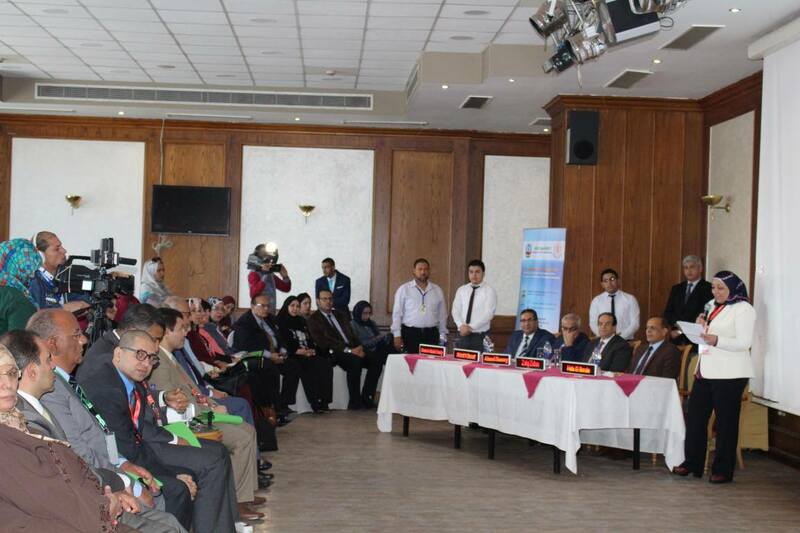 The congress included 12 sessions and workshops. 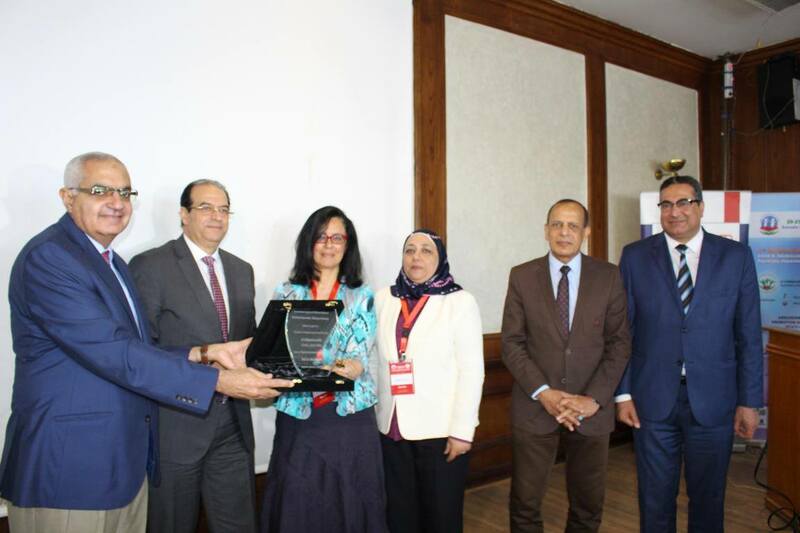 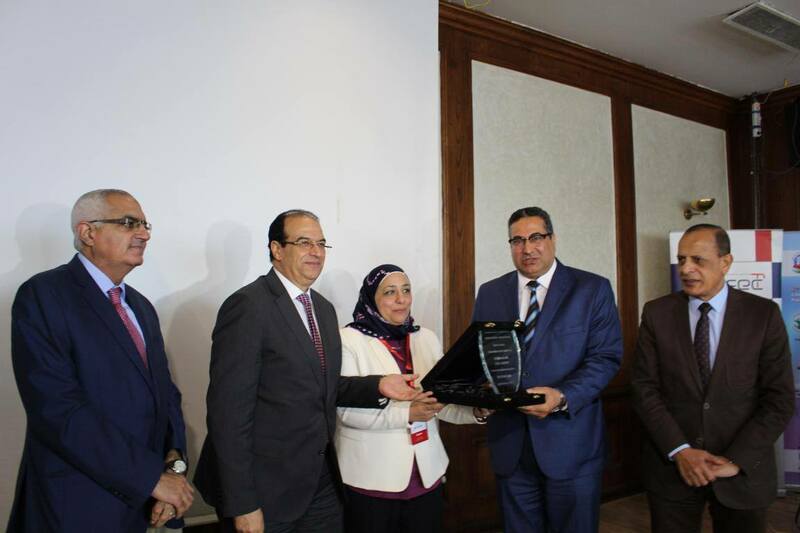 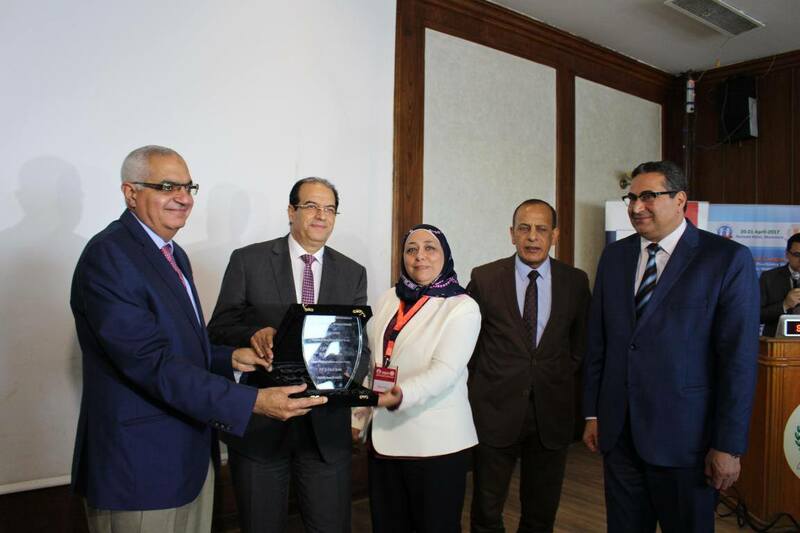 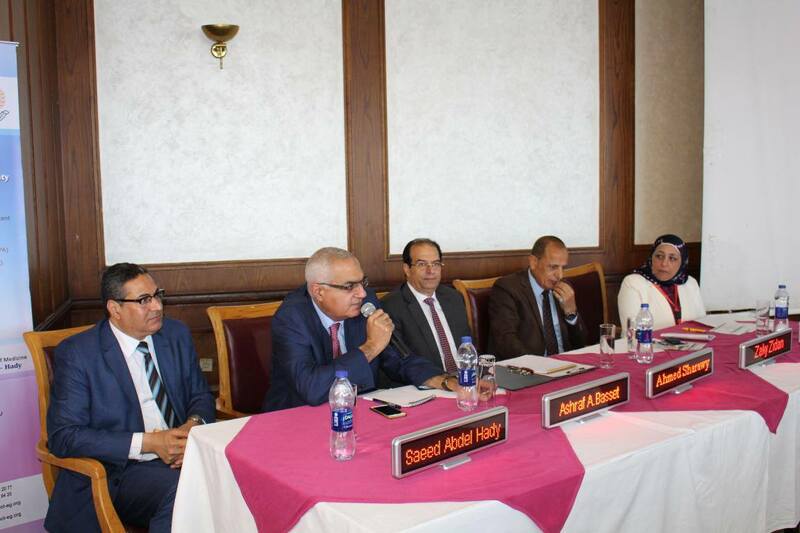 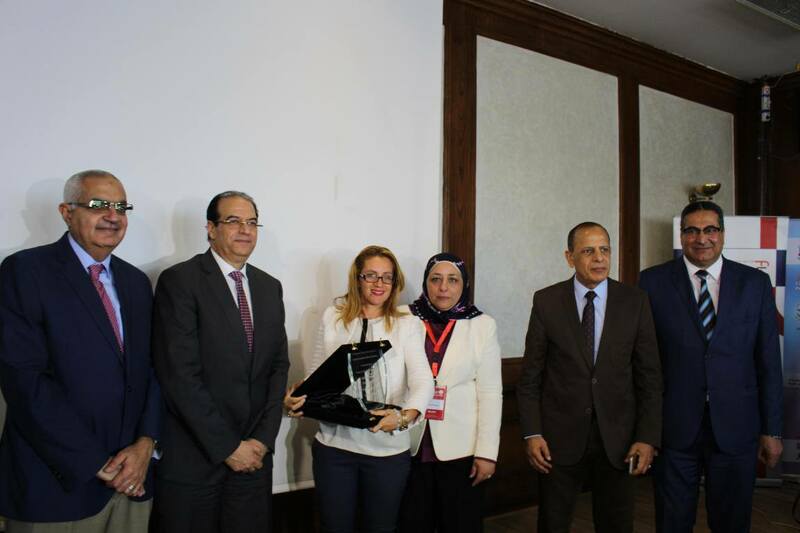 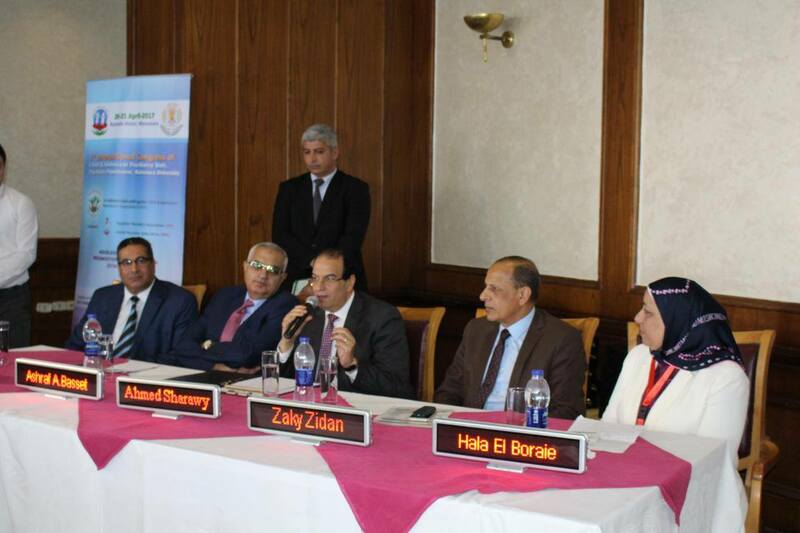 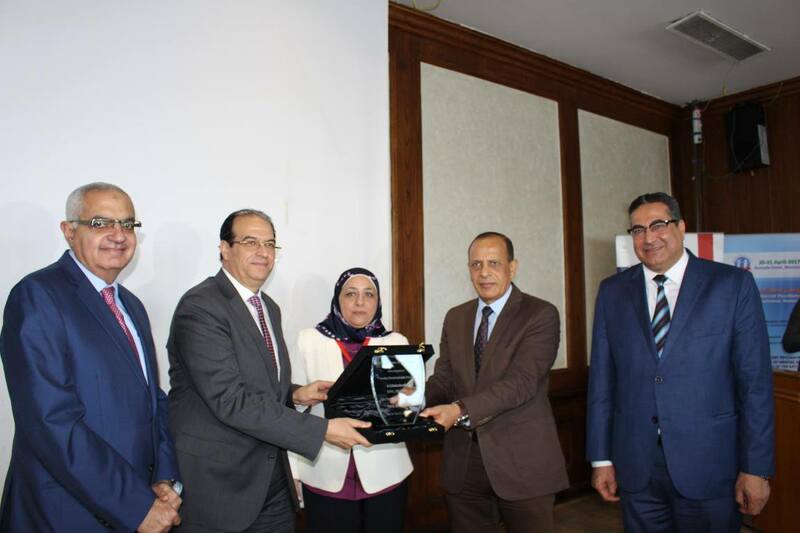 A set of Egyptian universities participated, in addition to the armed forces' Mental Health Secretariat, the Egyptian association for Child and adolescent psychiatry, The Egyptian association for general Psychiatric, and the Egyptian Association of Cognitive Behavior Therapy. 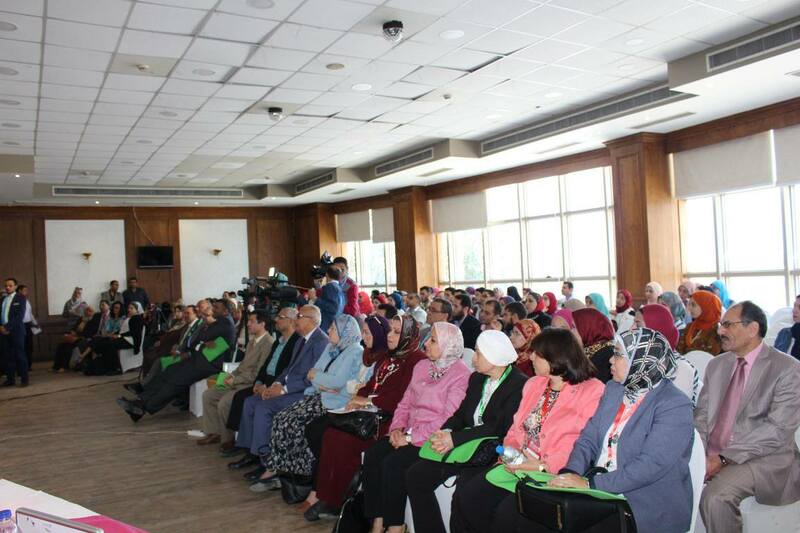 The congress discussed the early cure and recognition for Child and adolescent psychiatry diseases and how to face the anti social behaviors, in addition to Addiction therapy, ways of treatment, modern drugs and the role of cognitive behavior therapy. 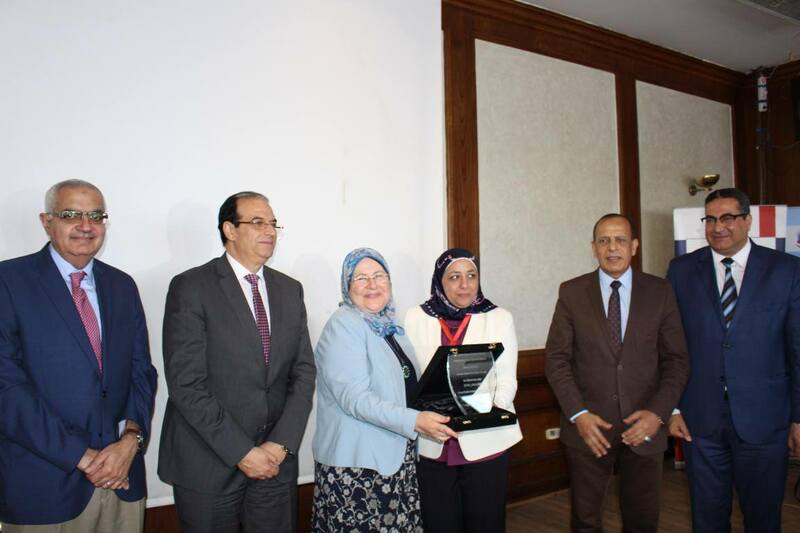 Its worth to mention that the psychiatry isn’t less important than any other organic diseases and that both childhood and Adolescence are determining person's emotional stability. 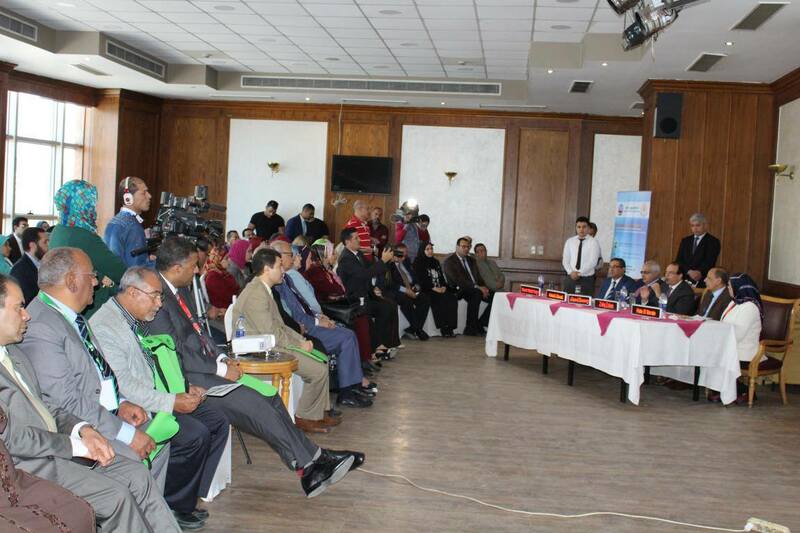 The congress also aims to Raise people's awareness to understand the psychiatry, correct the path, and amendment the university's scientific research role by giving solutions and suggestions. 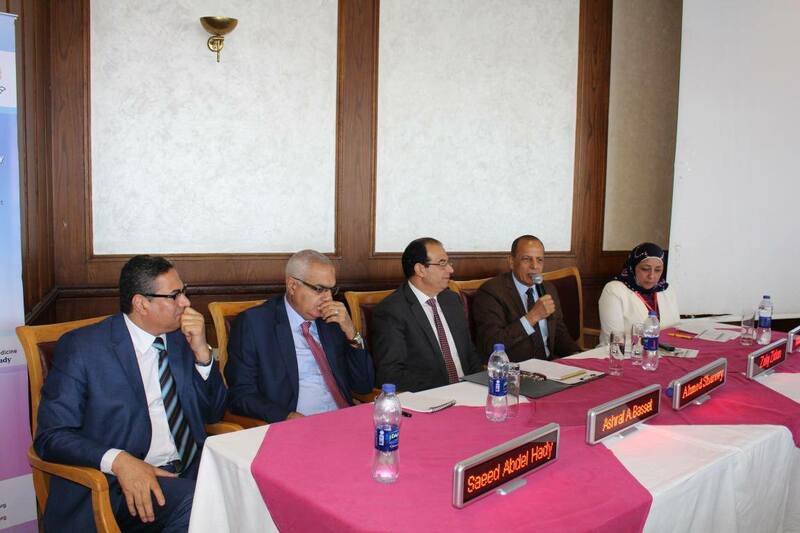 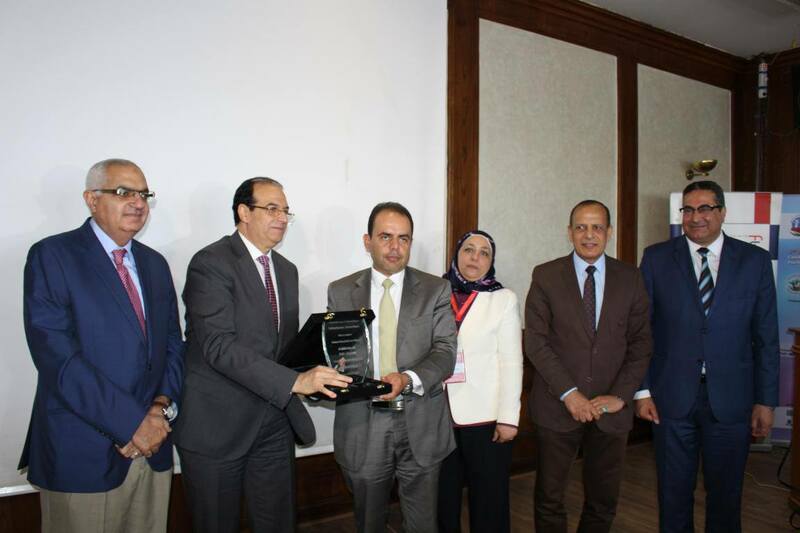 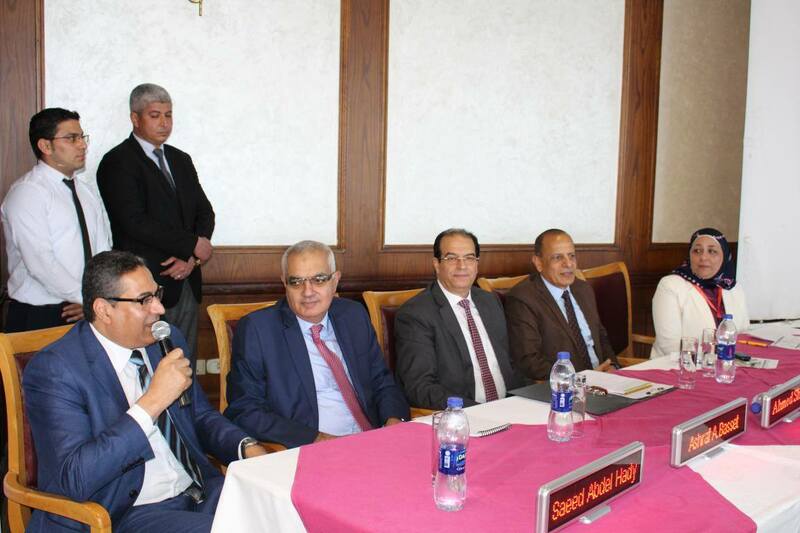 During the congress prof/ Saied Abd El Hady – Dean of the faculty of Medicine, pointed out the opening of the new building for mental health department and the faculty's supervision on six Integrative centers following the ministry of health.